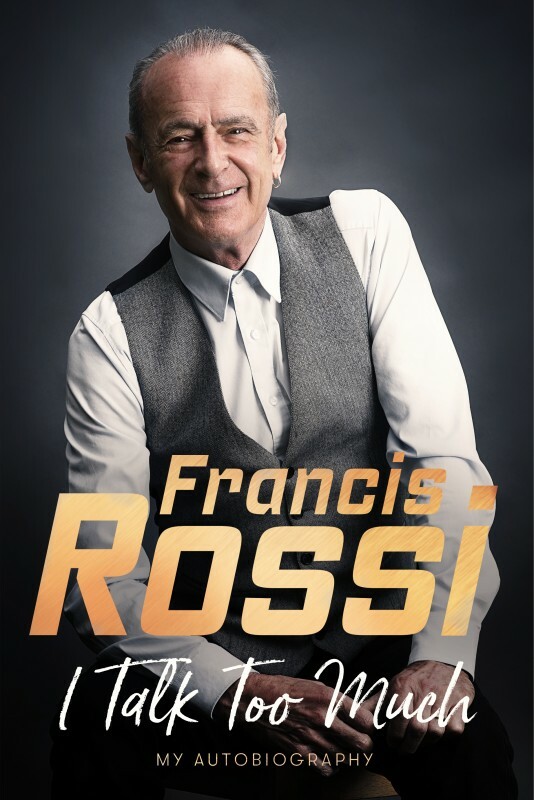 Francis will be holding book and album signings after the show too so this is an unbeliveable opportunity to meet the legend himself. + Optional *Meet & Greet tickets available for an additional £40 each. *Each meet & greet ticket holder will get chance to have a photograph with Francis and also get 1 piece of memorabilia signed by the man himself. ***You must hold a valid show ticket to be eligible to purchase meet and greet tickets. - No refunds possible if entry is attempted with only Meet and Greet ticket.